Fighting through challenges such as the rise of fast fashion, storage technology innovation and manpower allocation, HerMin Textile has always been working on a digital transformation. They seek to enhance the company’s efficiency by transforming with their industrial experience accumulated over the years and the heritage of know-how. After taking account of the innovation of cloud-based service technology and the cost of deployment, HerMin Textile decided to use Google’s machine learning technology and Google Cloud Platform services in October 2017. They started with digitizing and filing the existing fabric patterns with standardized procedures, then developed a training model for cloth pattern recognition. At this stage, the recognition model can help their internal designers to quickly spot out a specific pattern of fabric from the database. The whole matching & retrieving process that used to take up to 1.5 to 3 months has been reduced effectively to 2 to 3 days. 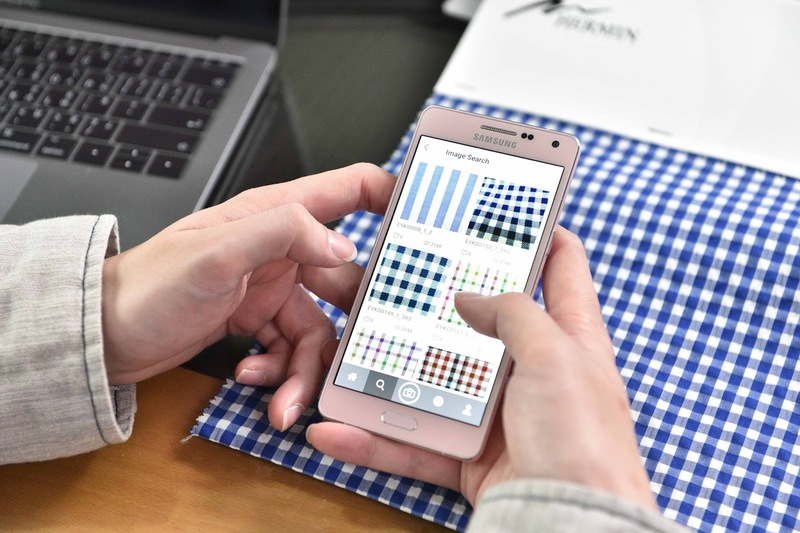 “With Google Cloud Platform and its machine learning technology, HerMin Textile has effectively improved their internal workflow and further developed a new service model. Embracing the goal of democratizing AI, Google is happy to share this success story,” said James Tien, Google Cloud’s Sales Executive. According to ChiaHsien Lee (Neil), Digital Transformation Executive Consultant of HerMin Textile, the Google team has been providing suggestions and assistance on cloud implementation and machine learning model training since last October, based on their needs in different phases in order to establish a fabric recognition model that is eventually tailor-made for the company. Tian mentioned that in terms of cloud implementation, companies or organizations can train their own machine learning models, or implement APIs (Application Programming Interfaces) that Google has developed, such as Vision API, Natural Language API, Translation API, and so on, or using CloudML API to train certain models without professional machine learning support. Users can choose from a range of products and services to fulfil their needs. In the case of HerMin Textile, they have chosen a relatively difficult path because they hope to open up the trained model of fabric recognition for the designer community in the future. HerMin have received technical advice and assistance throughout the whole process, which has also influenced their management to consider moving the company’s internal servers to the cloud, and push the digital transformation to a greater extent. Digital transformation has been considered as one of the ways to strengthen business competitiveness nowadays. Tian pointed out that Google has now shifted their strategy from “mobile first” to “AI first” and committed to democratizing AI. At present, Google is developing cloud-based AI services with the four components—computing, algorithms, data, and talent, with a goal of leading businesses to capture new opportunities and keep up with the AI trend.